Even the very mention of surgery, however difficult or easy to pull off, brings about an apprehensive atmosphere among people, as they start to consider the various factors required to properly execute a procedure. 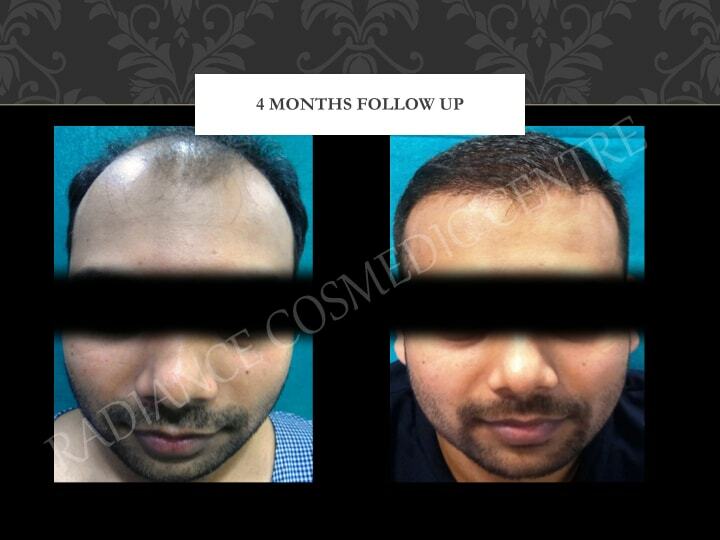 Hair transplantation is a cosmetic process that is very minimally invasive, sticking to only the movement of hair follicles. Here are some things you might want to consider carefully before you decide to go in for it. Selecting a clinic with a qualified and reputed doctor to perform the surgery is the first factor that anyone looking to get a transplant. Looking at the surgeon’s qualifications, the rate of successful surgeries and skill should take precedence. You might want to spend a little extra time checking out your doctor’s background. After all, is it wise to leave your hair in the wrong hands? Dr. Mayank Singh of Radiance Cosmedic Centre is a board-certified plastic and cosmetic surgeon and is a recognized leading expert in his field. He earned his M.B.B.S (Bachelor of Medicine and Bachelor of Surgery), M.S. (Master of Surgery) and Magister Chirurgiae (M.Ch.) in Plastic Surgery and Burns as a gold medalist from Gujarat University. The fact that a well-sanitized, hygienic location is required to perform any surgery, to prevent infection and disease is missed out by a lot of small clinics and surgical centers. It is really not that hard to get a license for these clinics in India. This makes it even more crucial to check that the clinic is not only legitimate but also meets international standards of surgery. The usage of high-quality equipment should also be ensured. You don’t want something to go wrong simply because the doctor used a malfunctioning laser machine. Radiance Cosmedic Centre in the Delhi NCR is fully equipped with all modern medical tools and a highly trained and supportive staff to take care of your specific needs. 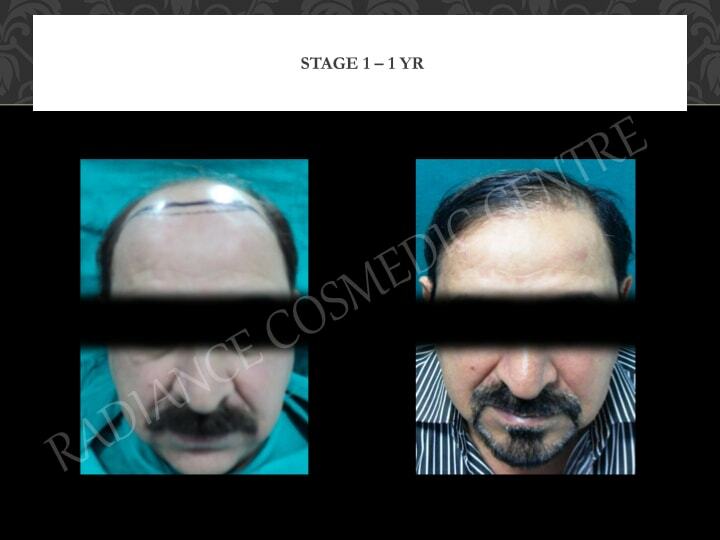 Especially in countries like India, where even the slightest saving on a product can affect its sale, the cost of the hair transplant procedure should be looked over. Hopefully, you can get an elite clinic with a superior surgeon in a range that fits your pocket. With easy to make appointments and not too over-the-top pricing, Radiance Cosmedic Centre will go easy on your wallet. 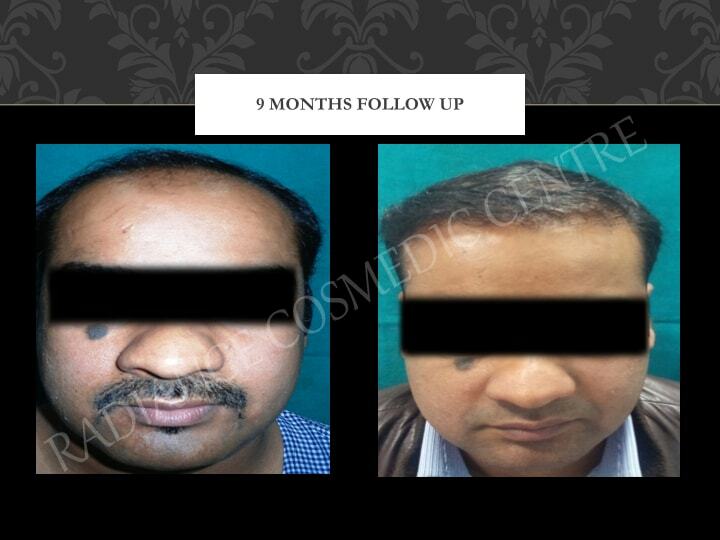 Currently, two tested and foolproof hair transplantation methods exist – FUT (Follicular Unit Transplant) and FUE (Follicular Unit Extraction). Choose the one which suits you better, they both have a different set of pros and cons. They both have varying costs, techniques and are both used in different cases. The Radiance Cosmedic Centre website gives a detailed explanation of the different techniques involved in hair grafting, and will help in choosing the one that is appropriate for you. Other than that you can always place a call to their helpline, or arrange for an appointment for an in-depth guide. 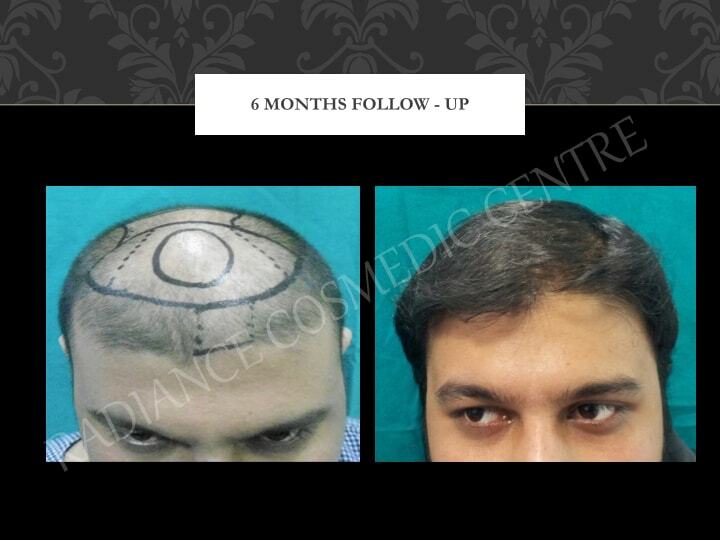 A good indication of how well a clinic is doing in terms of hair transplant is to check up on reviews by previous patients who have gone through the same procedure. This will give you a rough idea about how well the procedure usually goes, and how comfortable a customer feels being treated in the clinic of your choice. 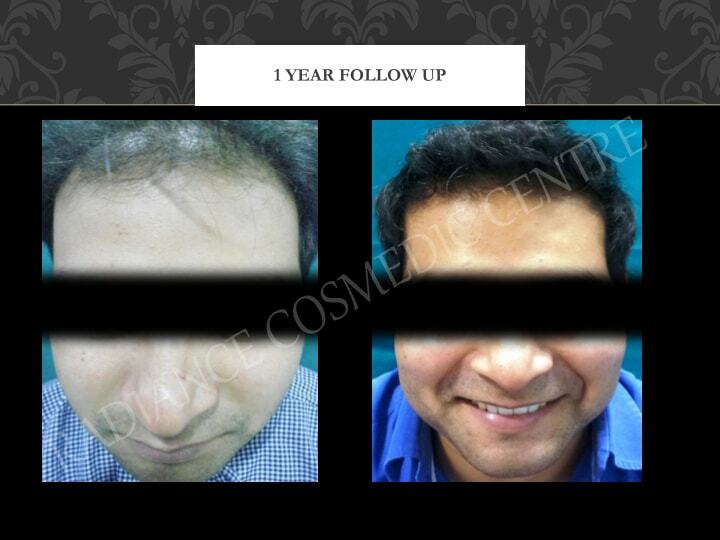 With over 2500+ successful cosmetic surgeries, Dr. Mayank Singh’s success with his treatments speaks for itself. 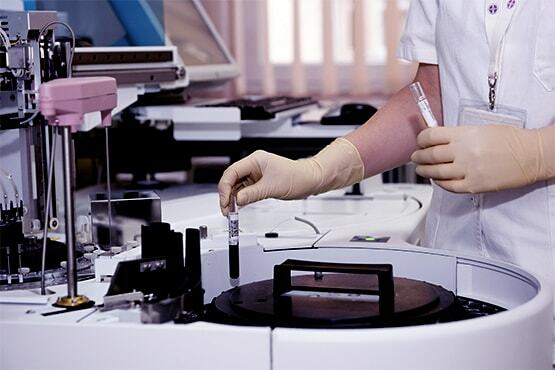 Other than the procedure that you undergo, the care that you receive after is also a significant factor that you should consider before your treatment. There are certain do’s and don’ts that should be reflected on post your surgery, and the clinic should be clear about these issues.